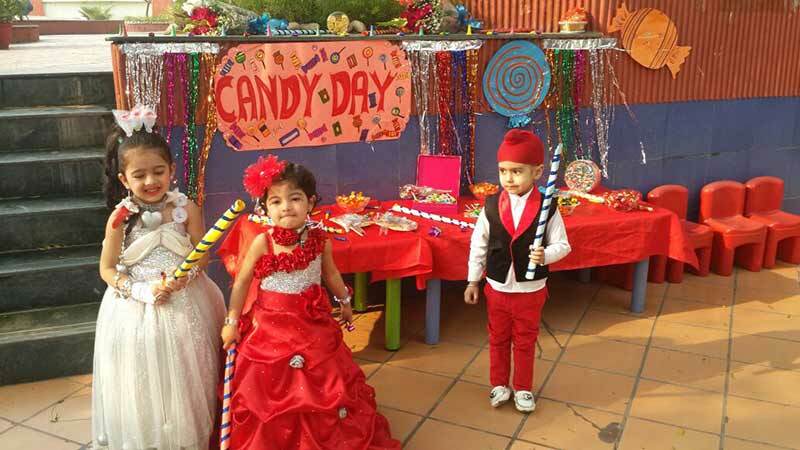 Every morning various activities are organized to welcome our little Prideen’s to school. 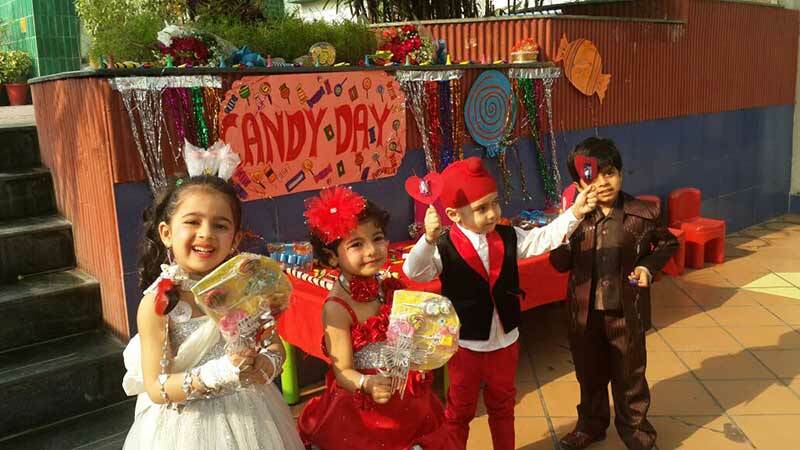 These activities help create an environment making the children feel warm, comfortable and welcomed. 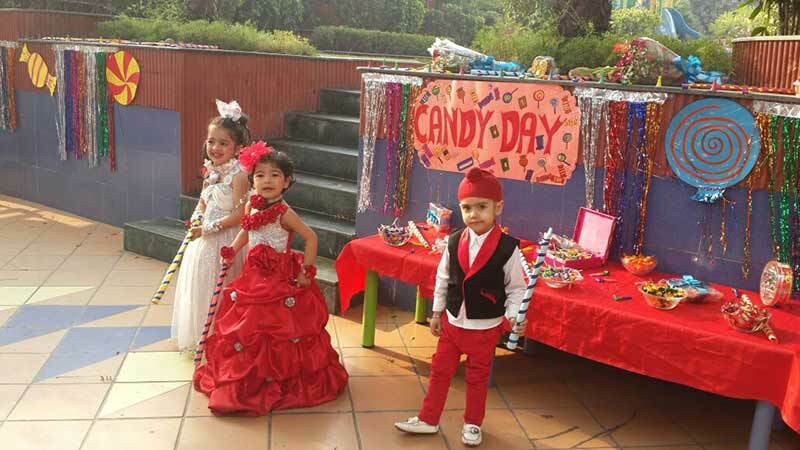 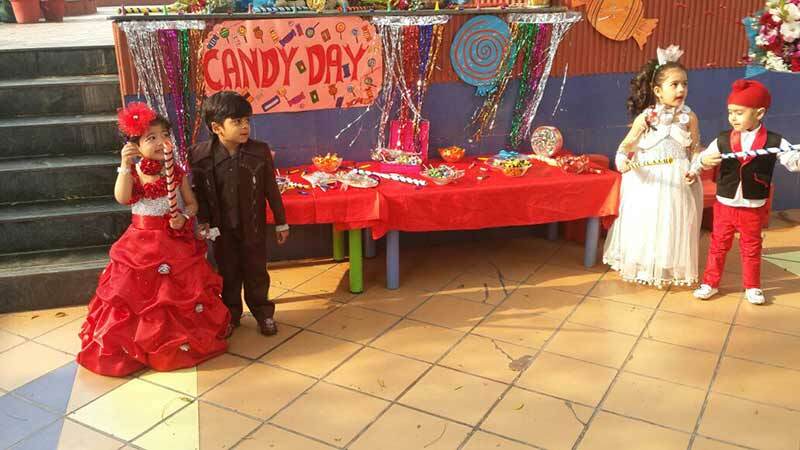 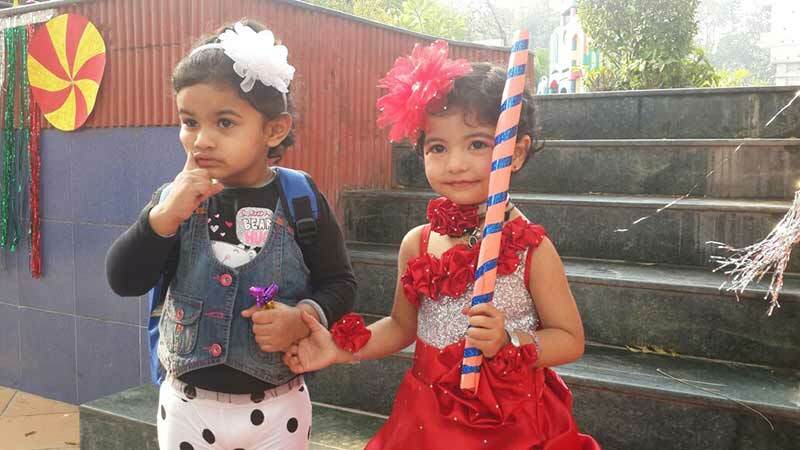 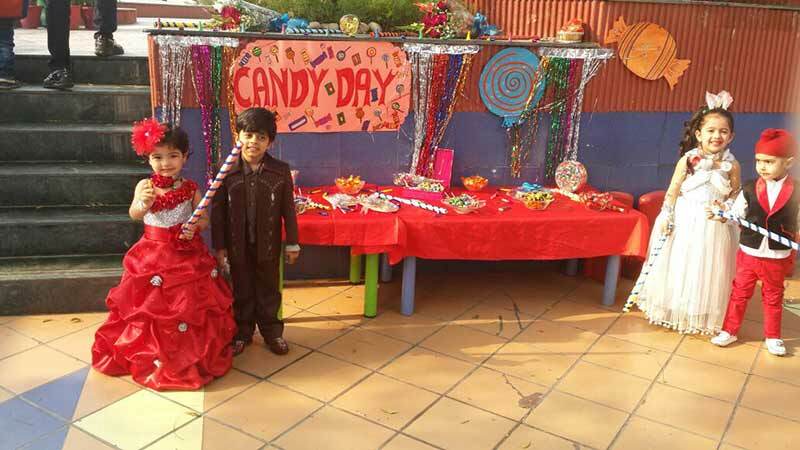 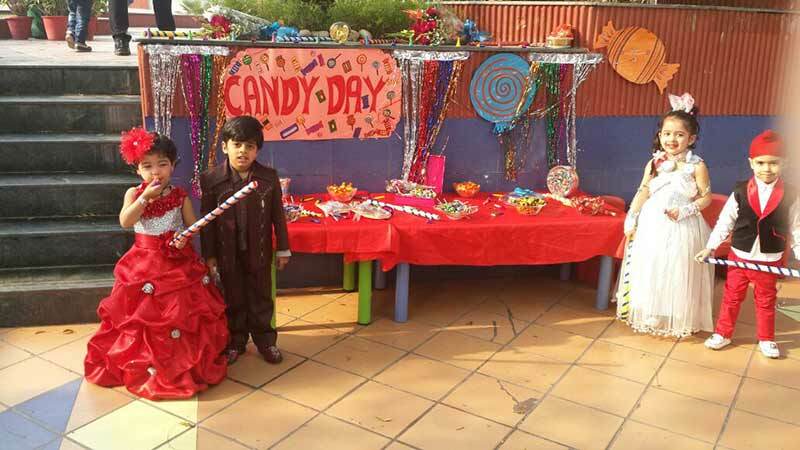 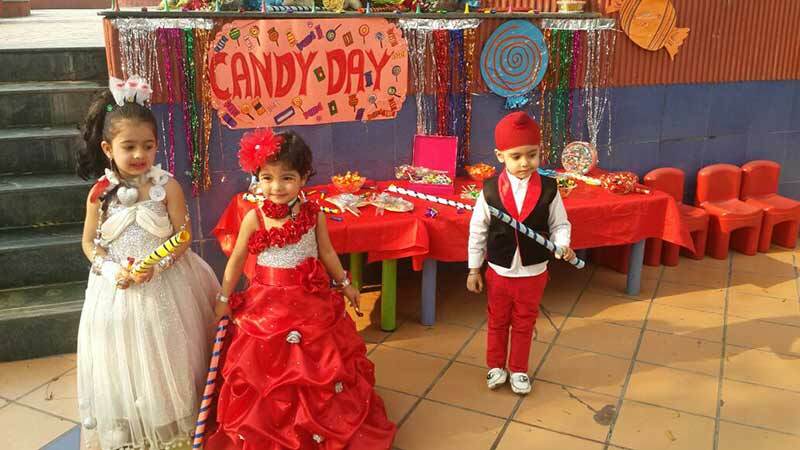 With this believe, a beautiful set up of a Candy Shop with cut outs of different types of candies was created .Children dressed up beautifully to welcome their friends and parents with a warm smile and candies. 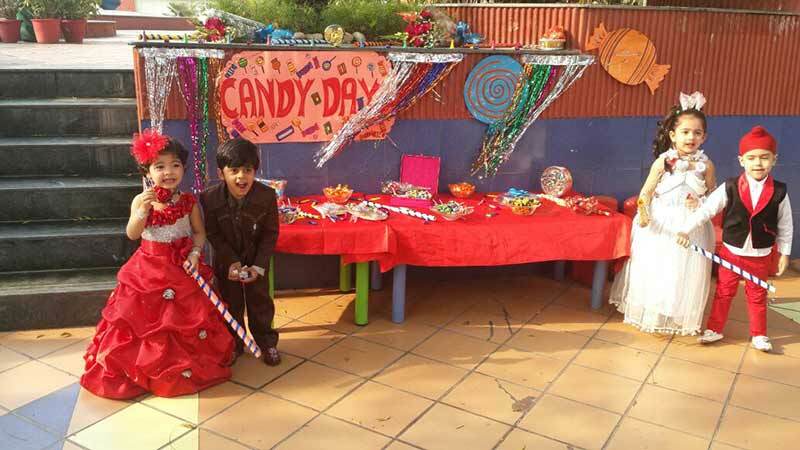 The activity helped enhance the public speaking ability and confidence among our Prideen’s. 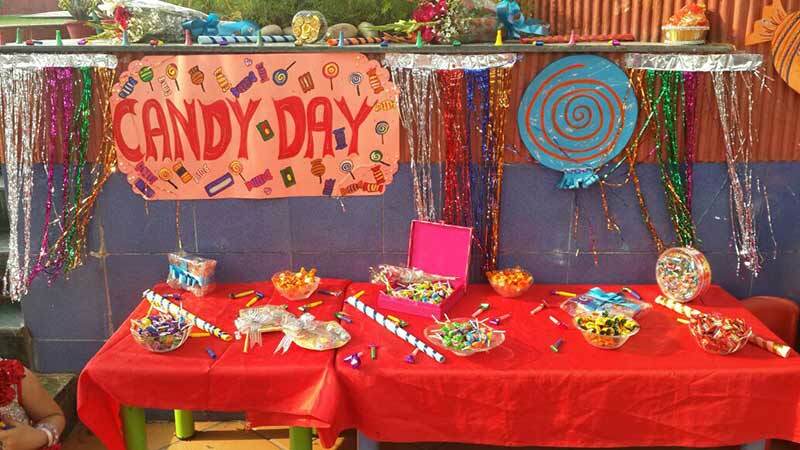 They learnt the use of magic words- ‘Thank you, Welcome’. 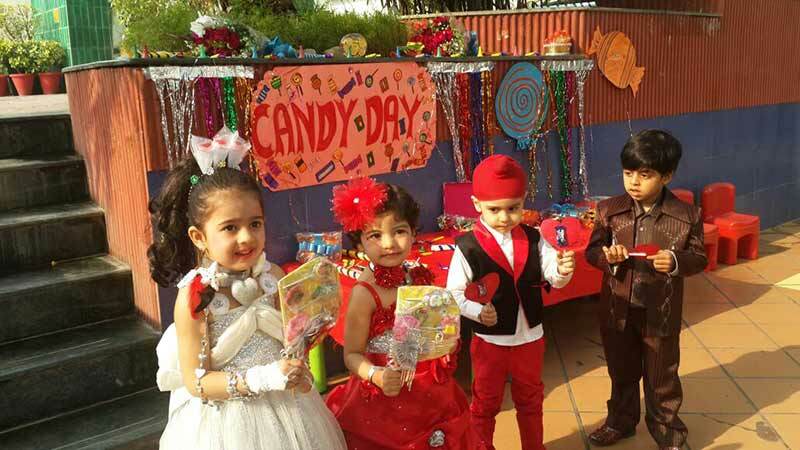 In all the activity spread happiness among our children.